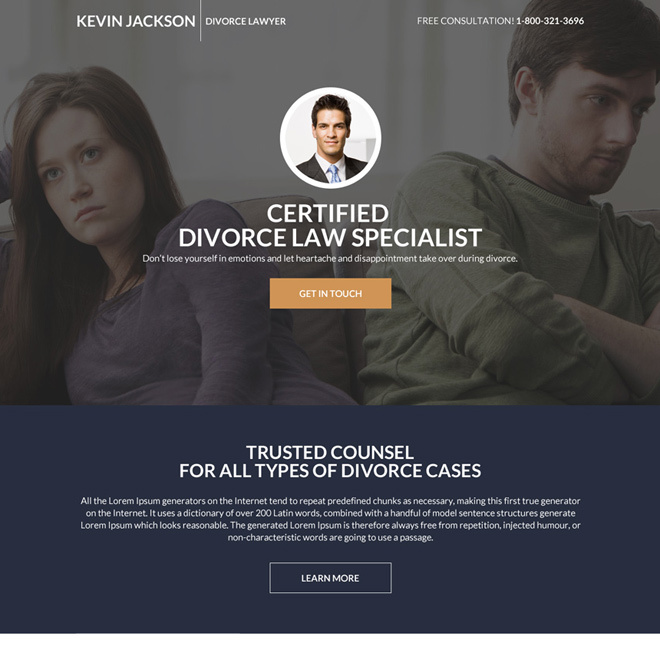 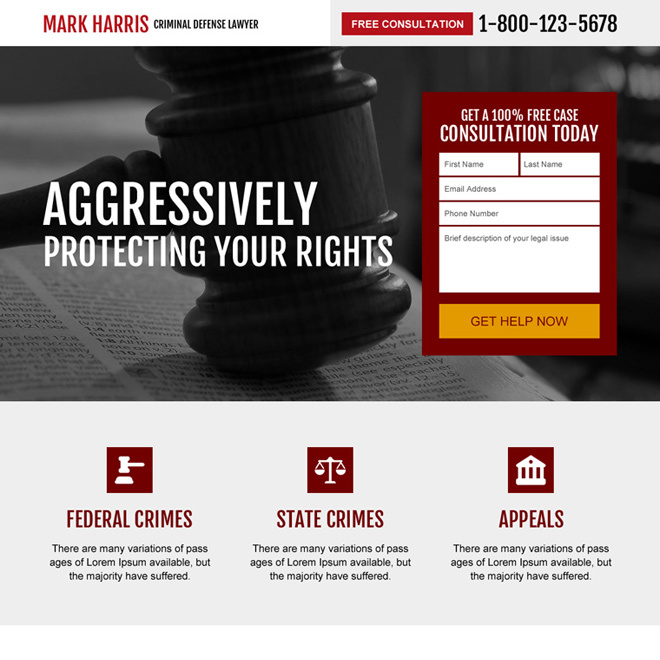 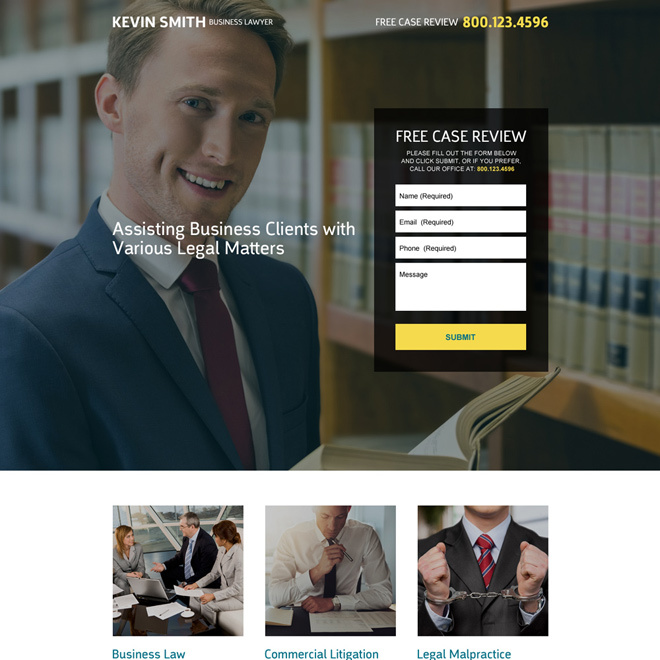 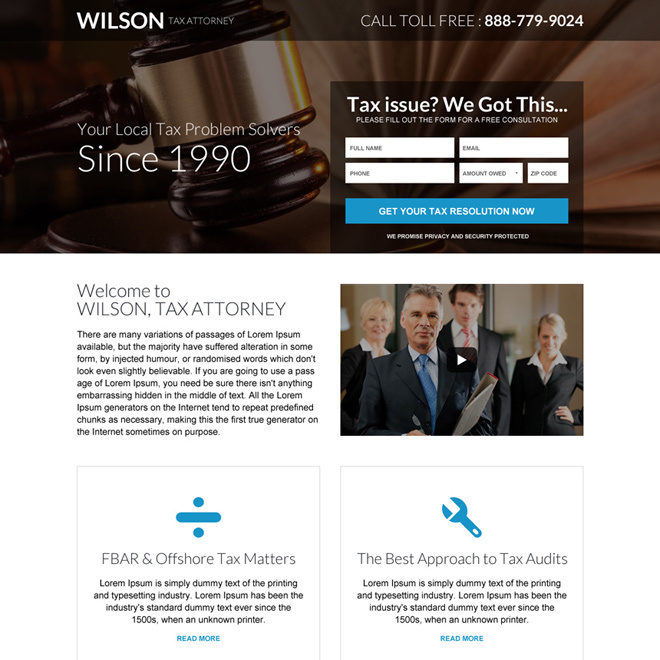 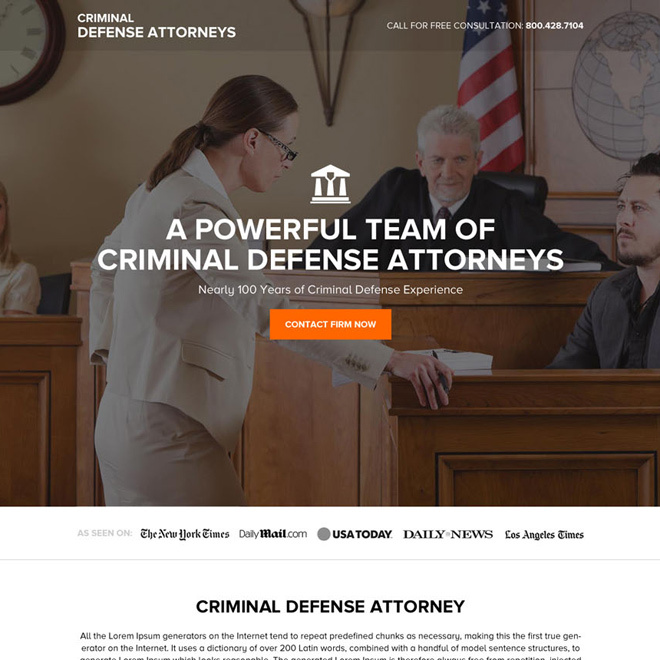 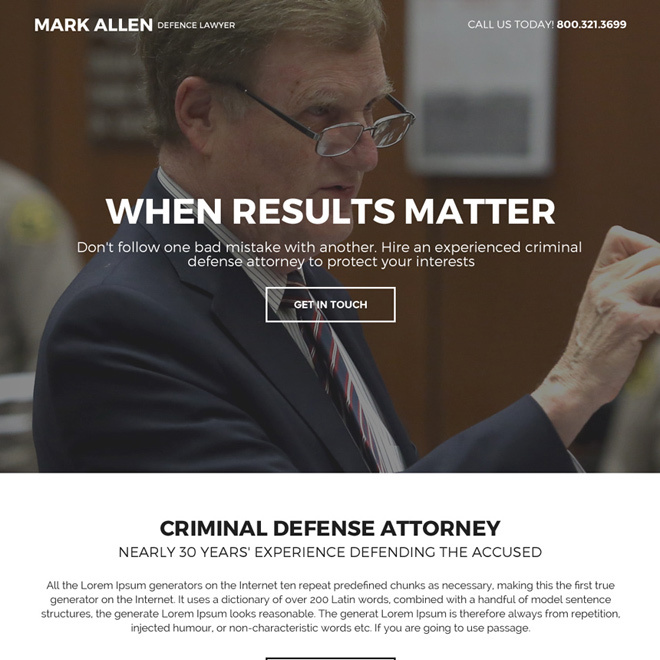 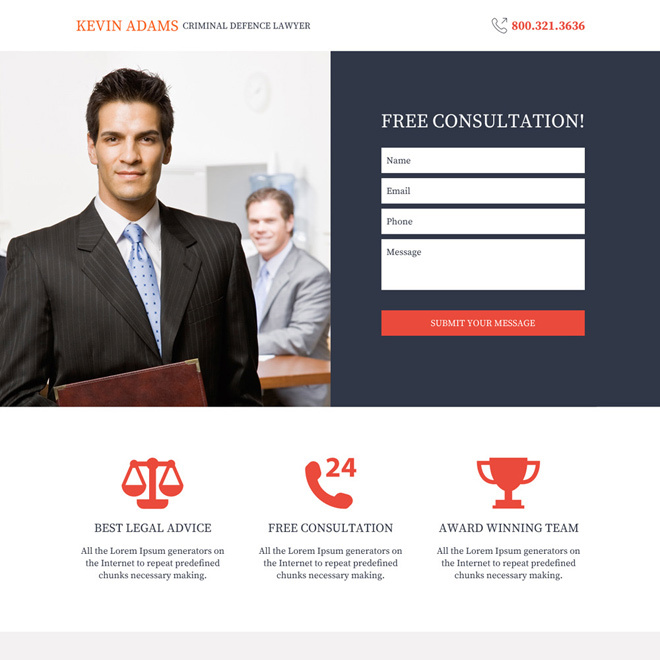 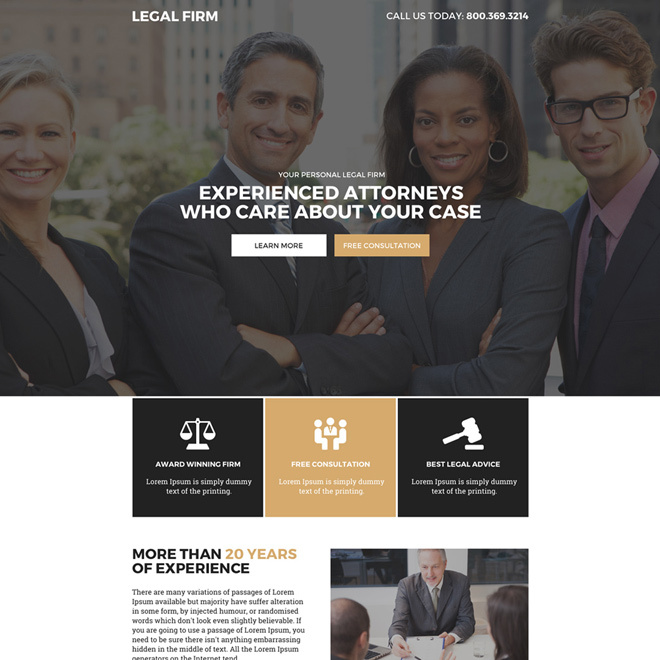 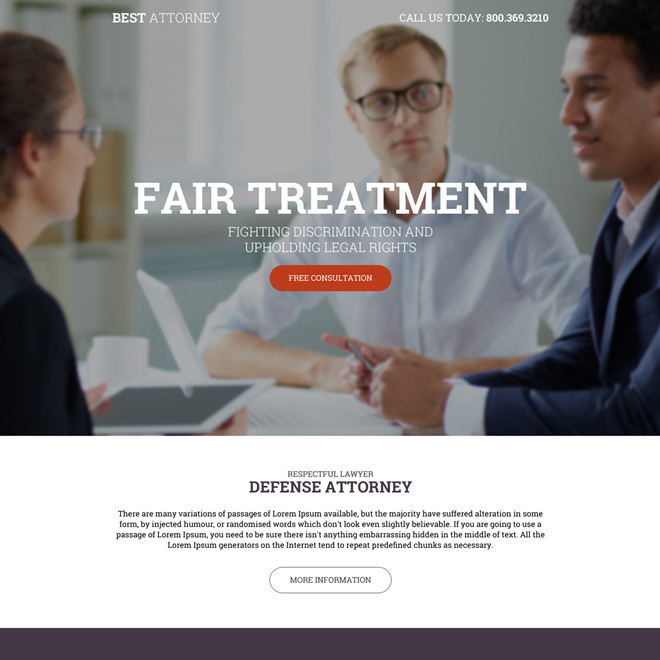 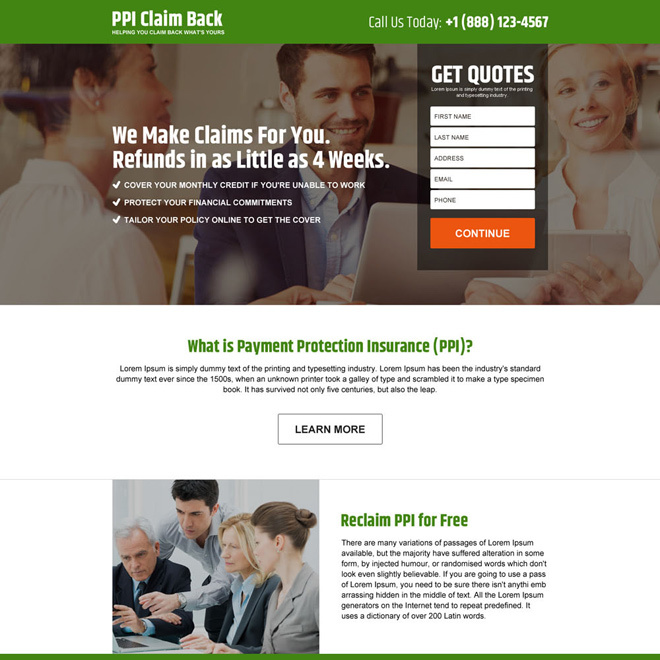 Get a well-designed and professional responsive attorney landing page design and law landing page design to convert your traffic into leads and clients with our conversion centered responsive landing page design. 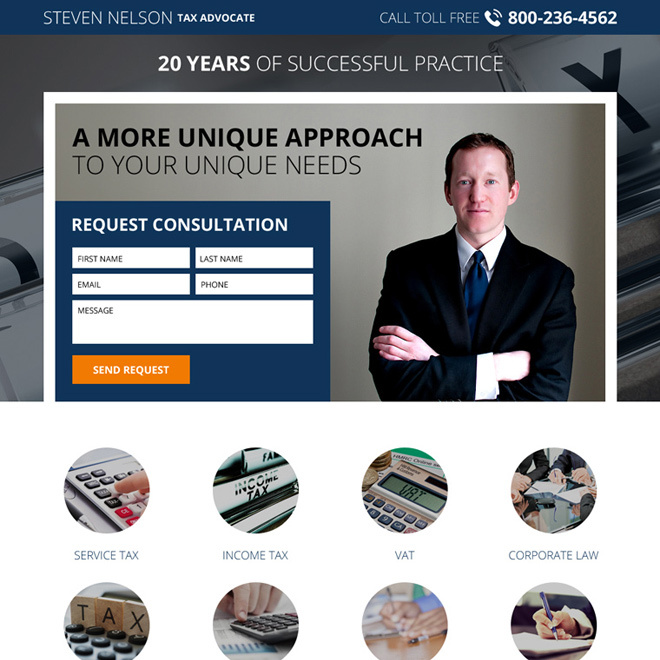 We keep focus on converting and strong design elements, images and tagline to ensure your visitor attention. 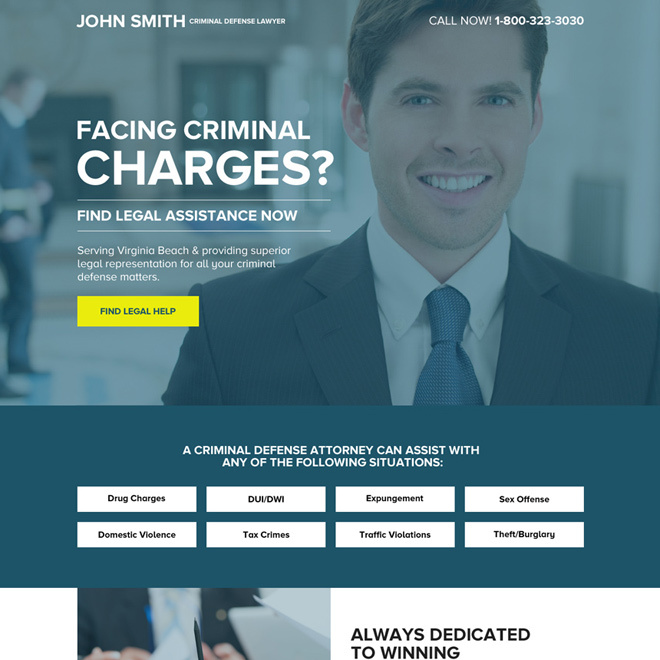 Download call to action and positive lead capture responsive landing page design to convert your business into the next level.